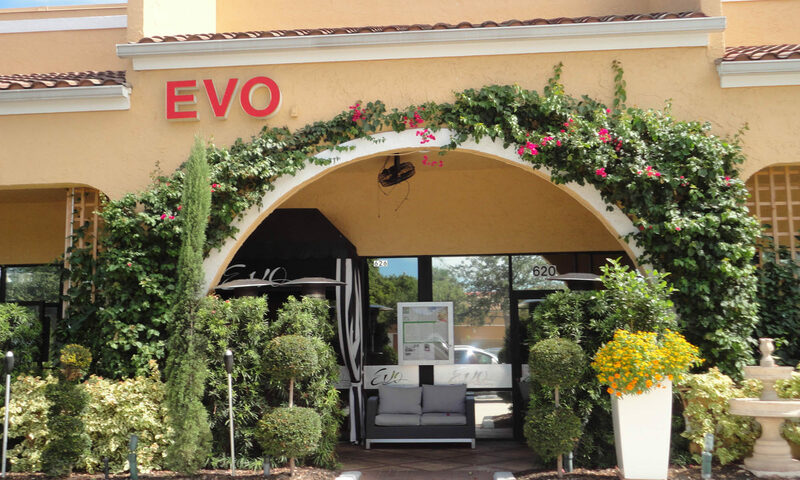 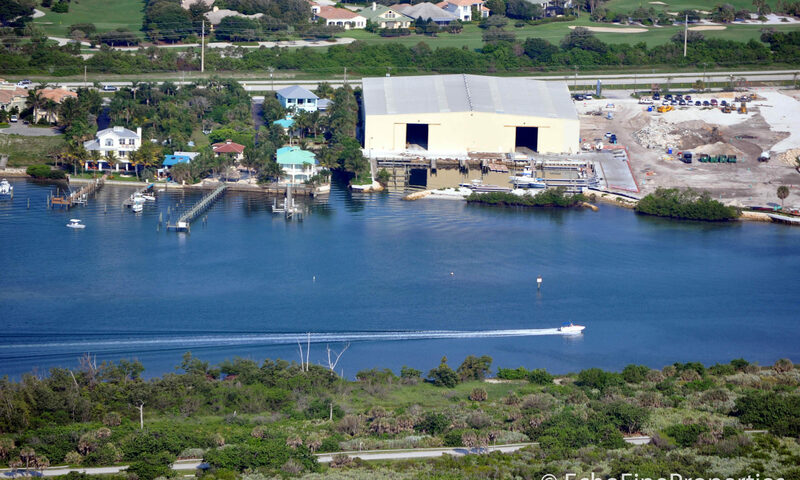 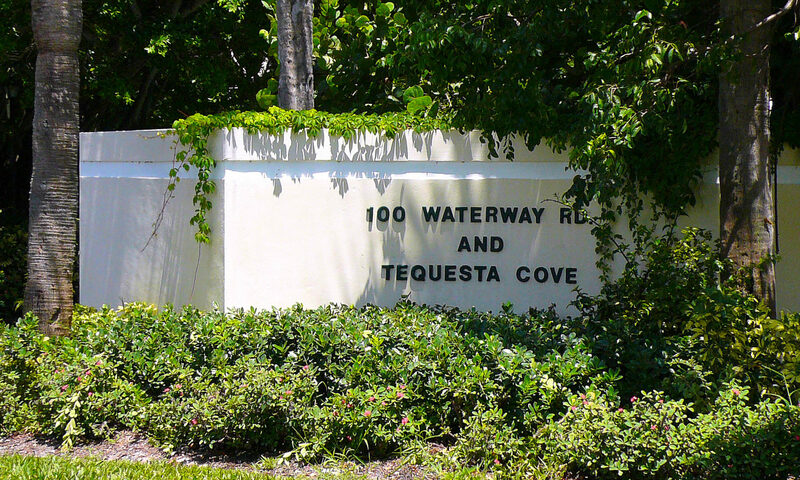 Tequesta Cove condos is a small condo community located at 200 Waterway Road. 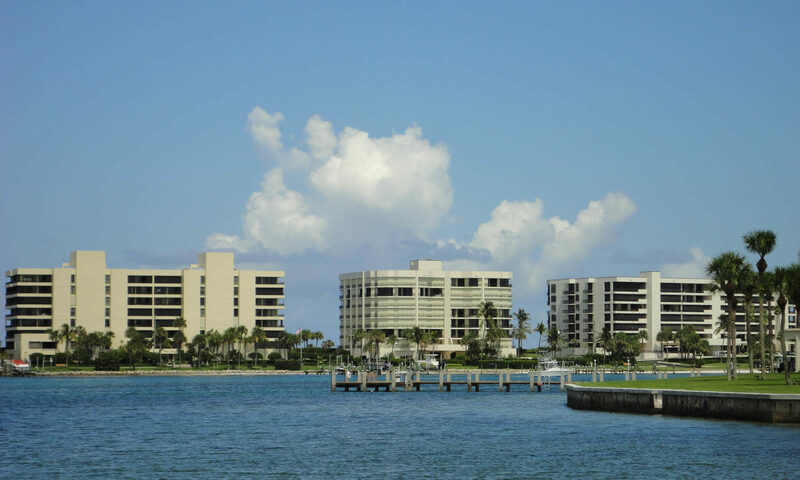 Constructed in 1985, this cozy development offers 24 condo units that include breath-taking Intracoastal views. 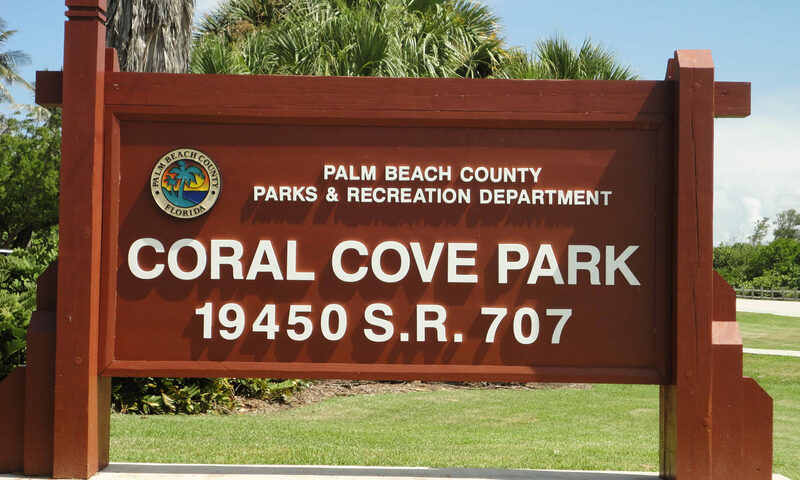 Many of the 2 bed, 2 bath units have been nicely remodeled. 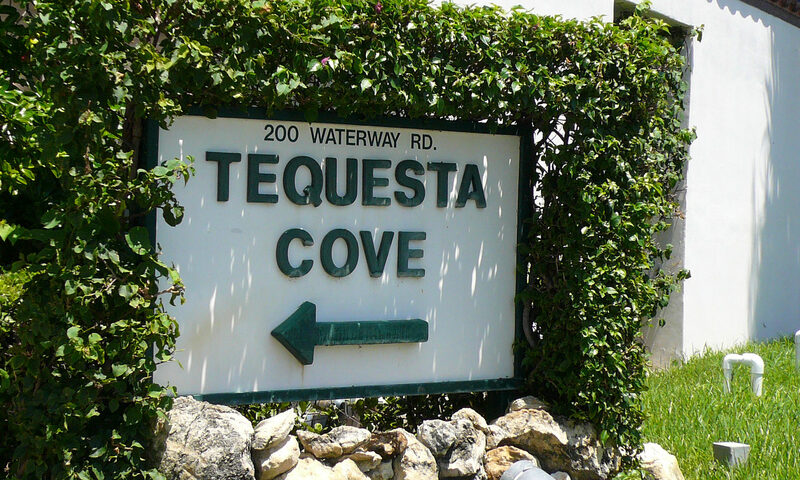 Tequesta Cove condos has a great community pool, day dockage for boats and even includes covered parking. 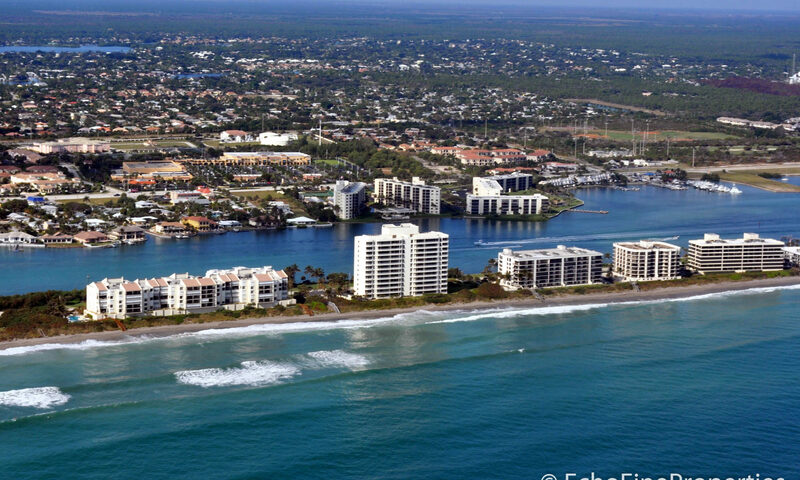 Condo fees include maintenance of the common areas and amenities, lawn care, insurance of the exterior of the buildings and lots more. 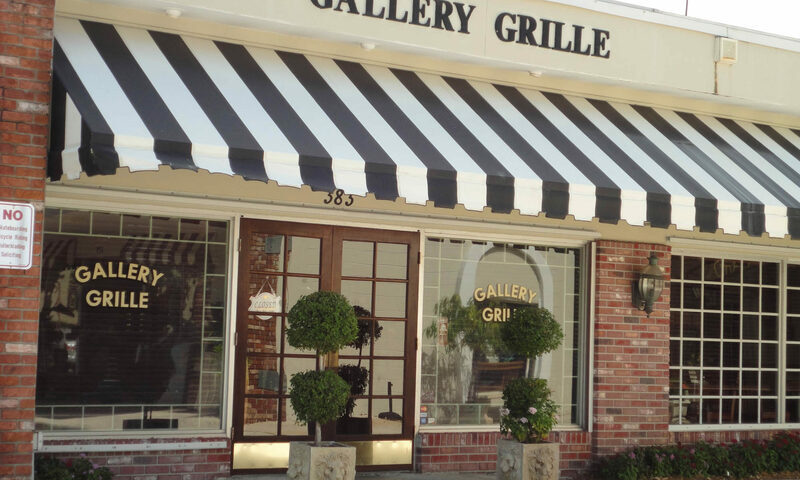 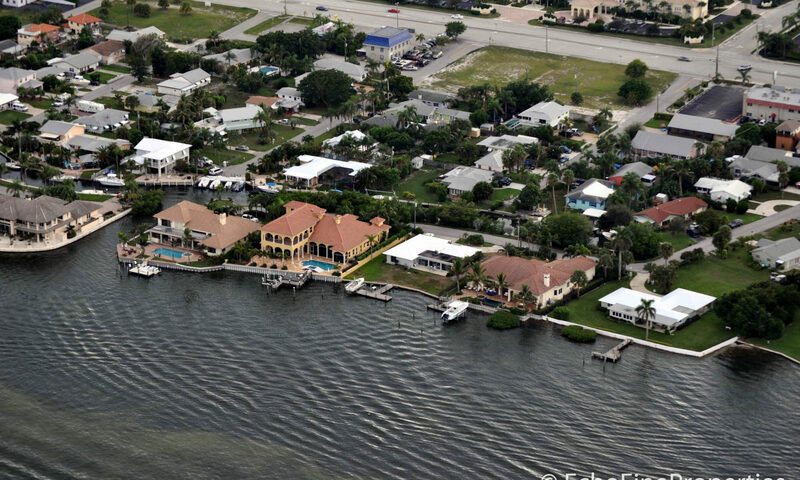 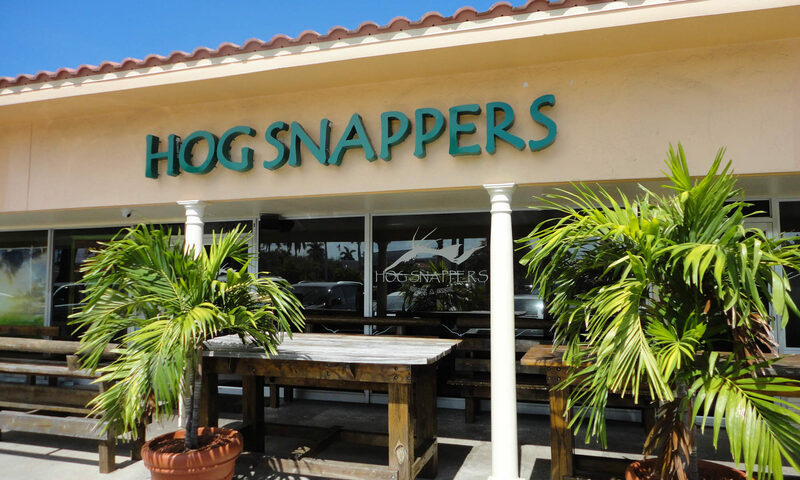 Enjoy the cool water breezes, sunsets and the Florida lifestyle in this quaint spot! 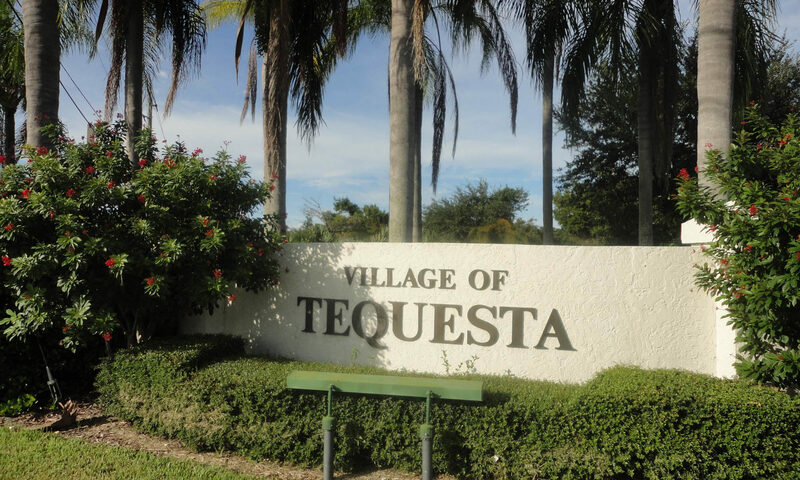 Check out these Tequesta condos today! 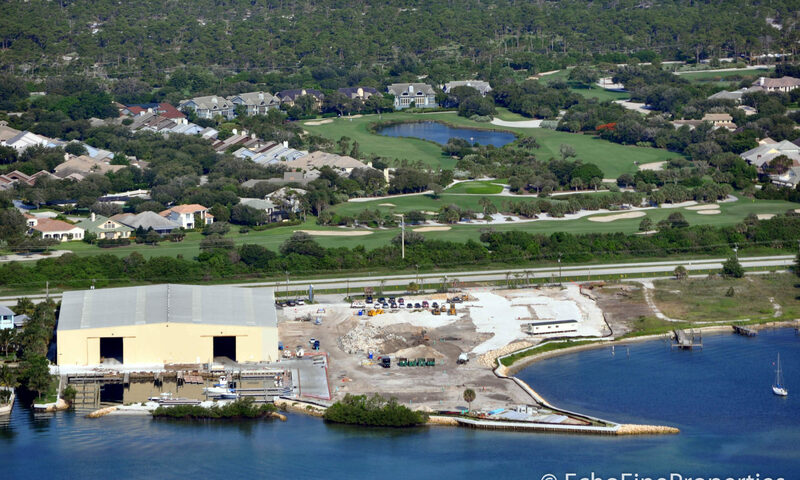 I am interested in learning more about Tequesta Cove homes.